Little Rock trip and new policies coming down the road. 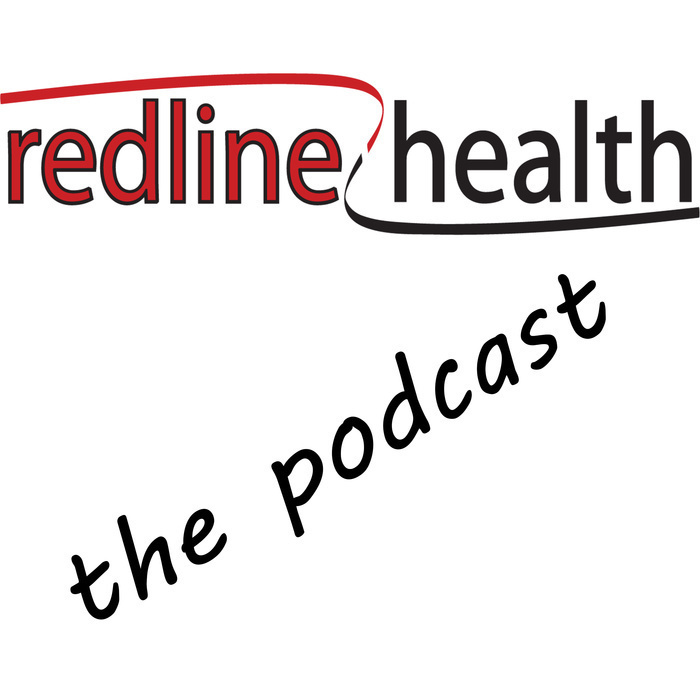 An introduction to the Redline Health Podcast. 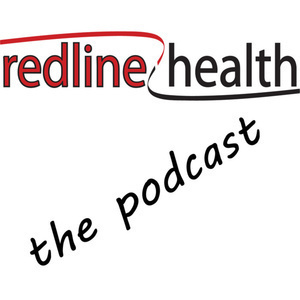 Listen in as Pam shares what she is working on this year.